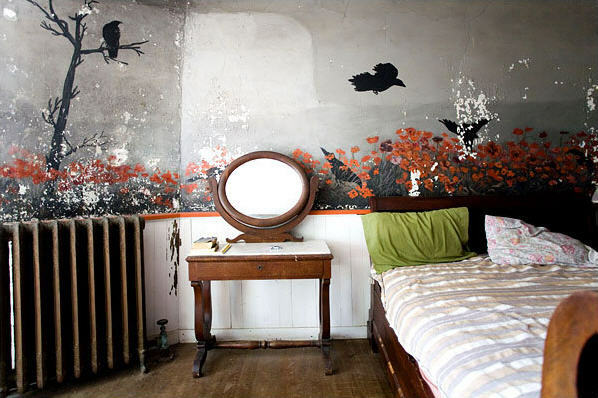 A surprisingly contemporary ‘crow’ mural by Robert Chanler from the Rokeby House – painted in the 1890’s! Yes! This photo really stood out to me too! I love old murals.